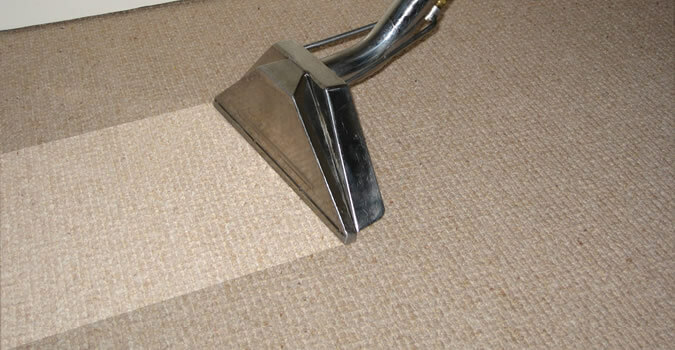 In the industry of carpet cleaning, Westchester, IL can do no better that A Quality Assured. We're the best value at the lowest cost. Here at A Quality Assured we pride ourselves on being the cheapest, most reliable carpet cleaners this side of Westchester, IL. If you want to know more about us, give us a call at (888) 664-9441. We have the best prices around. In need of carpet cleaning, Westchester, IL? Well you've come to the right place! We here at A Quality Assured are so confident and so enthusiastic about working with you that we simply cannot wait to clean your carpets! We love carpet cleaning! Westchester, IL you've got to believe us! To get a free estimate of how much you can save call (888) 664-9441 in Westchester, IL today! When it comes to pricing we can't be beat. We assure you we here at A Quality Assured have the best services at the greatest prices. With our handy cost calculator down below, you'll find that we're the lowest around! We've got the lowest prices that drive our competitors crazy. Take a look at our pricing below. There are several factors involved, but a general estimate is anywhere between eight and twenty four hours. One must take humidity into consideration, of course. But temperature and airflow to the area can also affect dry times. If you wish to accelerate the process, it is recommended that you turn up the heat of any floor vent, open the windows to increase airflow, and set up fans around the area. This will reduce the dry time considerably. Carpet protector is a product that goes a long way into helping your carpet stay clean. After a professional cleaning, it is applied to the wet carpet. The product actually help resist dirt and oil stains that would otherwise provide unsightly greasemarks. Additionally it will give you more time to clean up a spill before it seeps into the carpet's fabric. And it even makes vacuuming a cinch as it allows particles to be sucked up more easily. Will a cleaning kill the fleas in my carpet? The short answer is: no, we cannot guarantee that we can eliminate 100% of your flea problems. Although it may help a little, it is highly recommended to hire an exterminator first. Any exterminator will have a much better success rate of killing your infestation than us. Also it should be noted that fleas will lay eggs in other places besides the carpet, such as the upholstery. What should I do before the cleaners arrive? It certainly helps to pre-vacuum. If there are any large areas of debris, that would be the place to start. Our industrial vacuums' filters still get caught up with larger stuff. It helps to remove toys and clothes, and breakable items around tight corners would be a wise choice to clear out of the way.